Applications for Edge-Emitting Pulsed Laser Diodes often require device operation with narrow pulse widths. These conditions may be necessary for ensuring eye-safe system certification or precision in distance measurement systems. Short pulses also allow for reliable higher peak power operation of the devices. 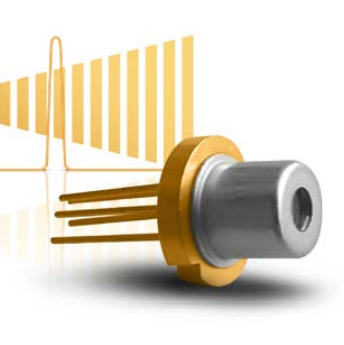 This application note examines the many challenges that occur in generating short pulses with pulsed laser diodes and possible solutions. Download the full paper for more information.